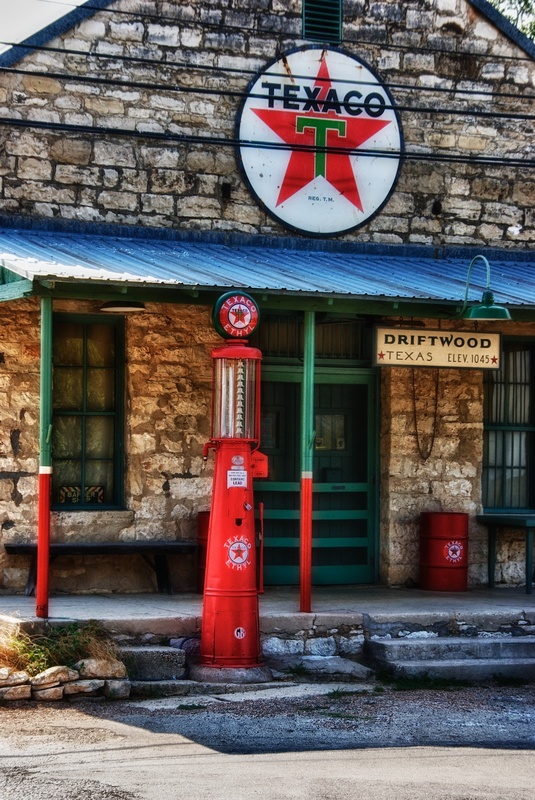 Driftwood is a small town (a very small town) just outside of Austin. We passed through it last weekend en route to our Mother's Day lunch at the Mandola Estate Winery - which was awesome. We stopped for a few minutes on the way home, for me to indulge my photo habit and snap this cool old building.